Childcare, Kennels, Preschool, and Daycare Secure streaming web video. Increase enrollment and earnings through our affordable comprehensive cloud based video solution. 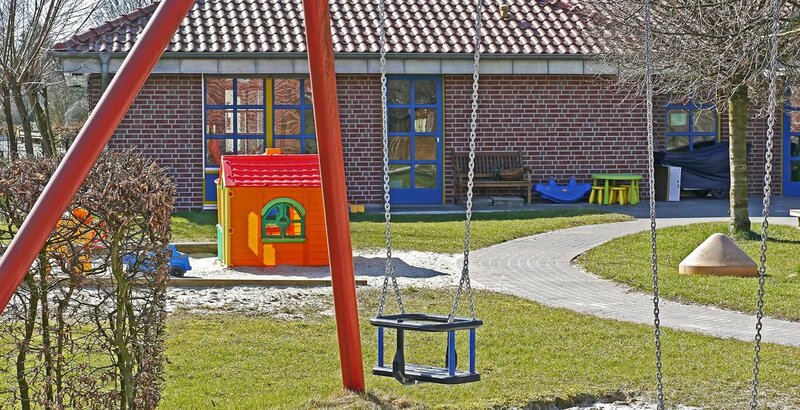 Remote viewing of our daycare webcams can be done from any PC or smartphone by logging into our secure site and requires no software downloads. Our system can be used for: childcare cameras, school cameras, doggy daycare cameras, daycare cameras, preschool cameras, etc. Our user friendly web based platform lets you control the cameras in your facility, even controlling what days and hours of the days your clients can view the childcare webcams! Please contact us for a quote today to see how affordable our service is. We guarantee to beat any hosting price for comparable service that is sent to us in writing! You will also be able to see who is online at all times, along with a history of everyone who logs on, right from your web based control panel. You can shut down cameras with a click of the button, or pull up parent info all from your secure site anywhere in the world with internet access! 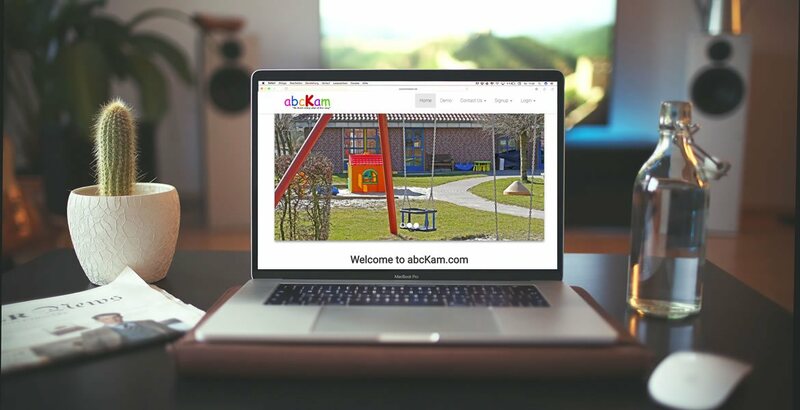 abcKam was started in 2003 to offer the most comprehensive video hosting solution to childcares, daycares and doggie daycares. 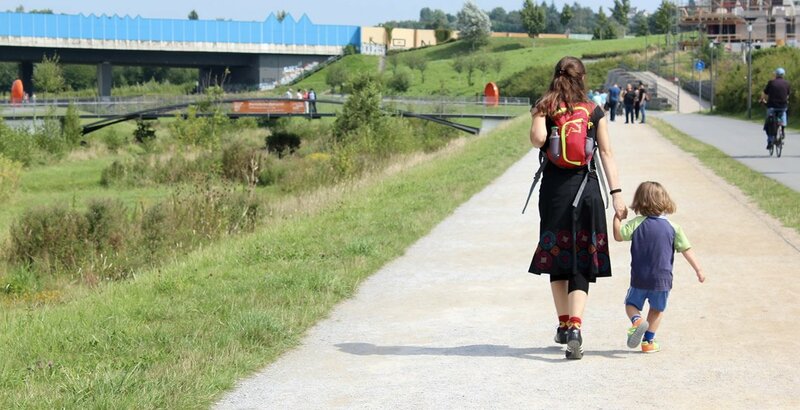 We provide the best quality and the most affordable price on the market today. 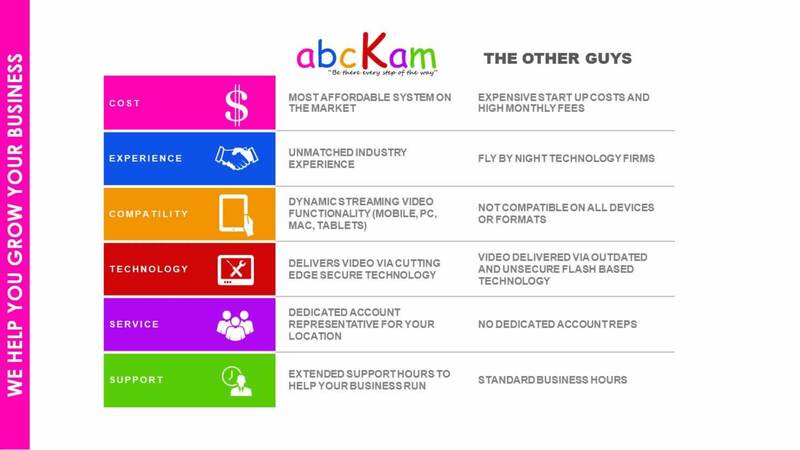 To provide the best online video solution to all our customers while not sacrificing quality or service.